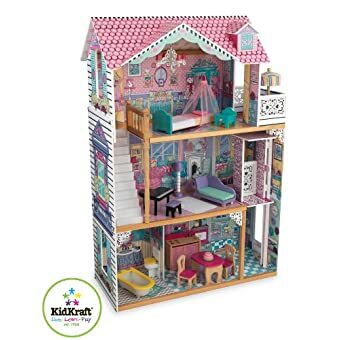 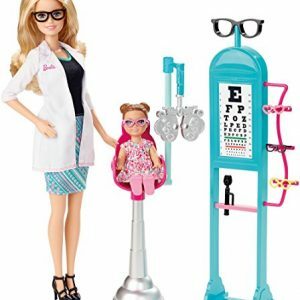 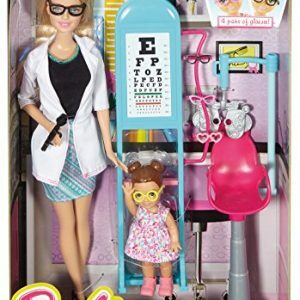 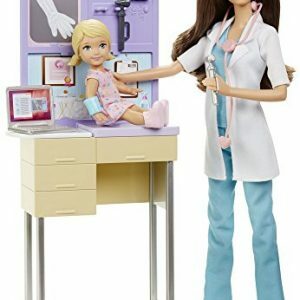 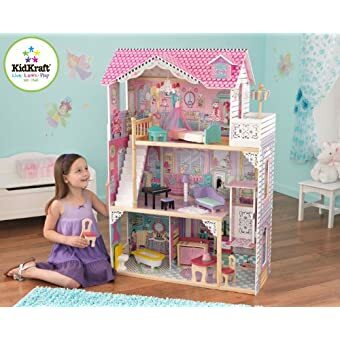 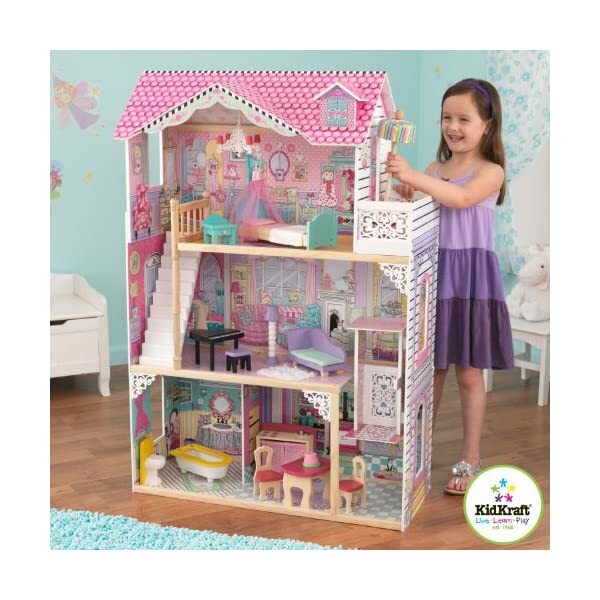 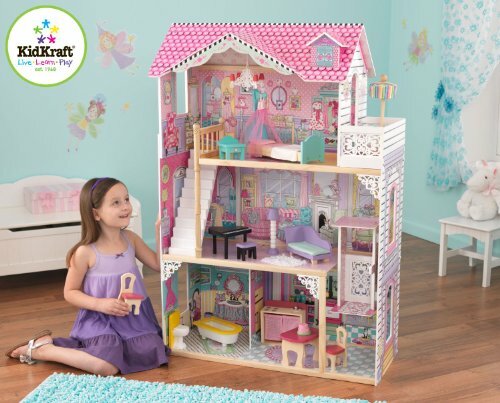 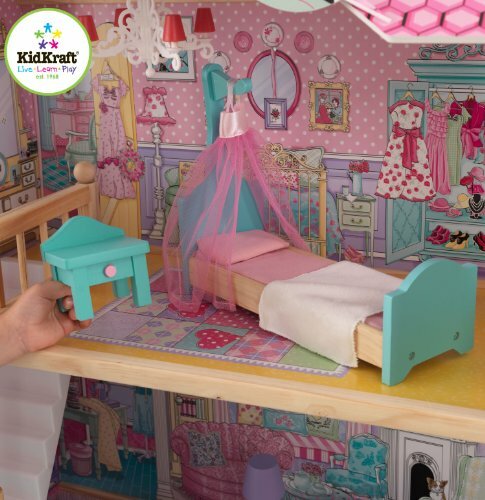 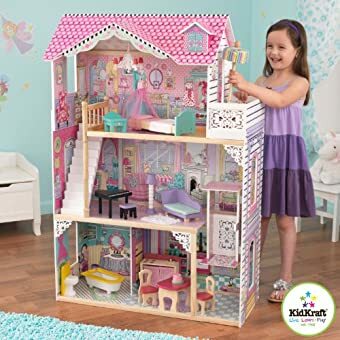 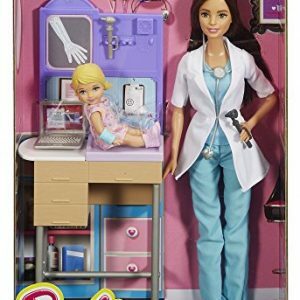 Give your little girl the house of her dreams with the KidKraft Annabelle Dollhouse. 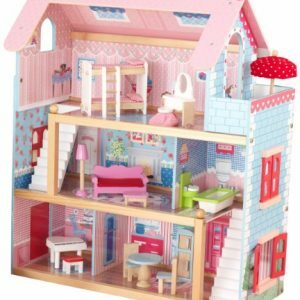 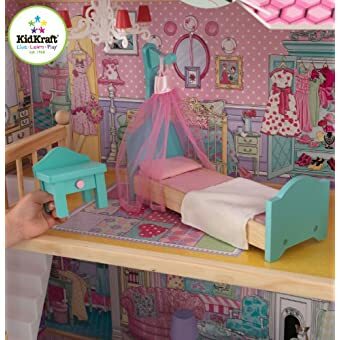 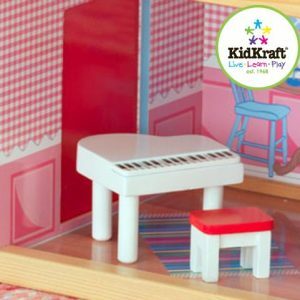 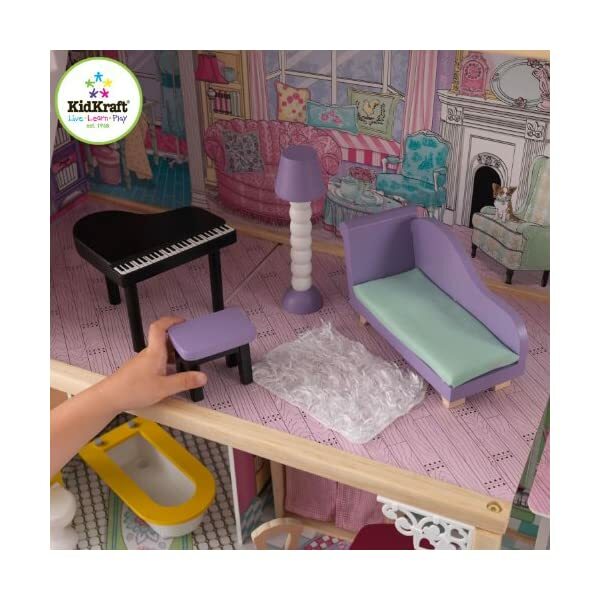 Constructed from lightweight wood, this KidKraft dollhouse lets kids engage in fun role-playing and develop their interior design skills. 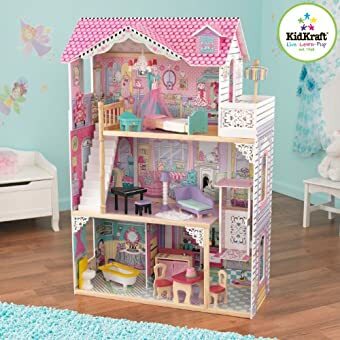 The KidKraft dollhouse is a classic three-story Victorian house with wide windows on either side for easy viewing of the interior. 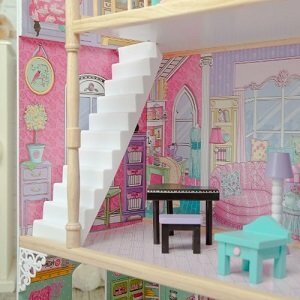 There’s even a working elevator and stairs. 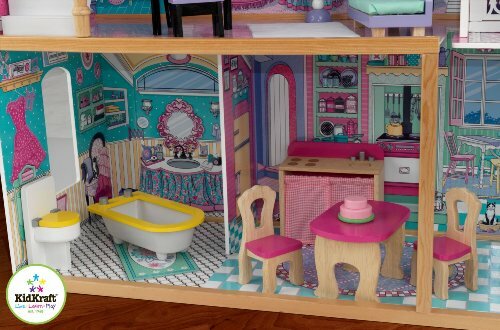 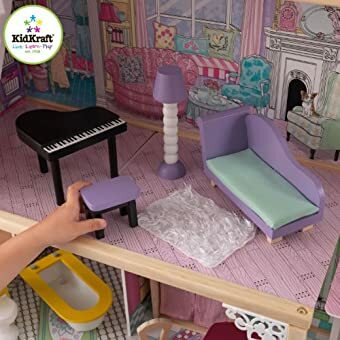 This dollhouse includes 17 pieces of intricate furniture, including a piano, chaise lounge, patio table, canopy bed, and claw-foot tub. 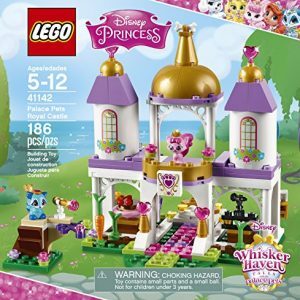 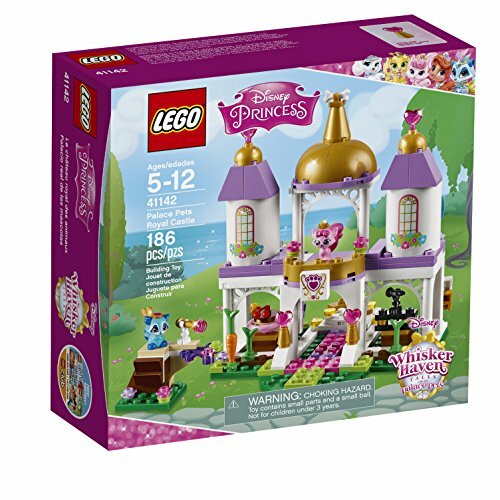 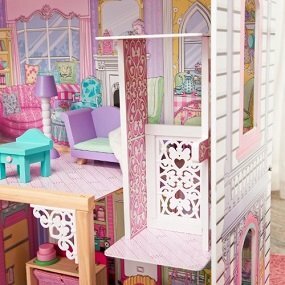 It also features heart-shaped latticework, a pink shingled roof, and an ornate chandelier. 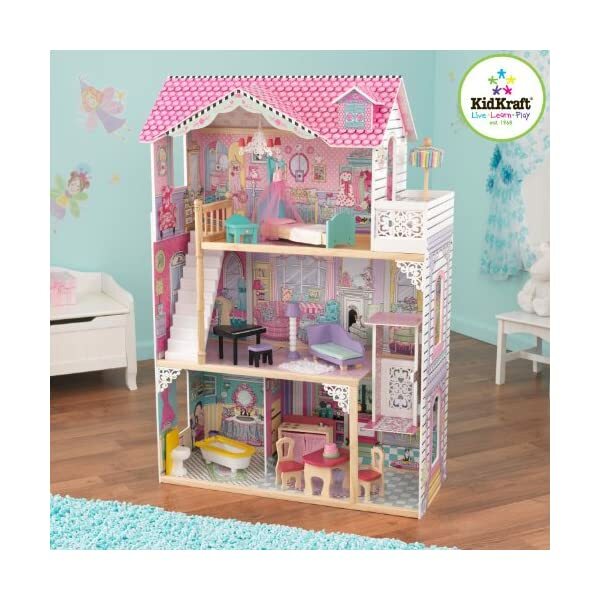 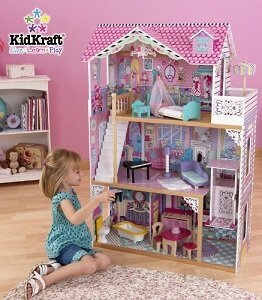 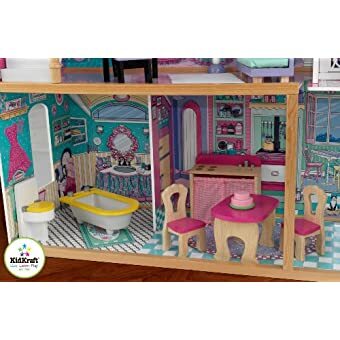 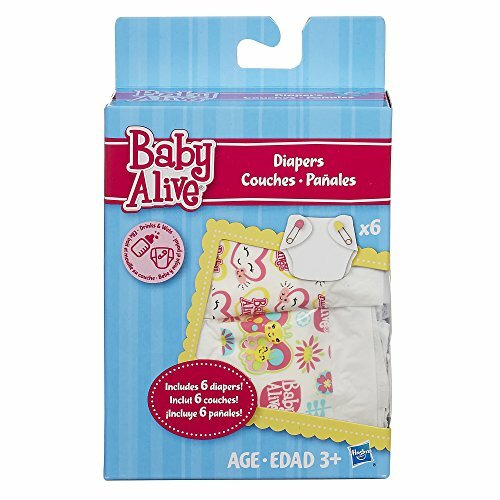 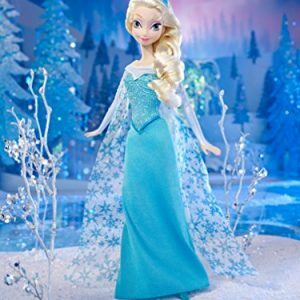 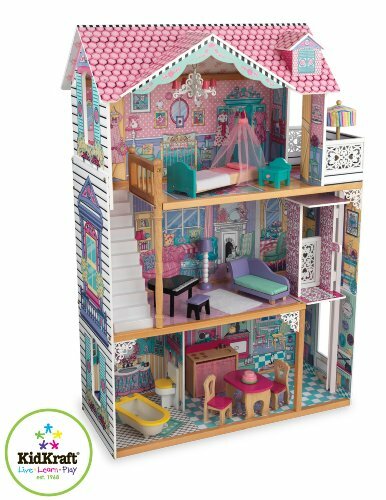 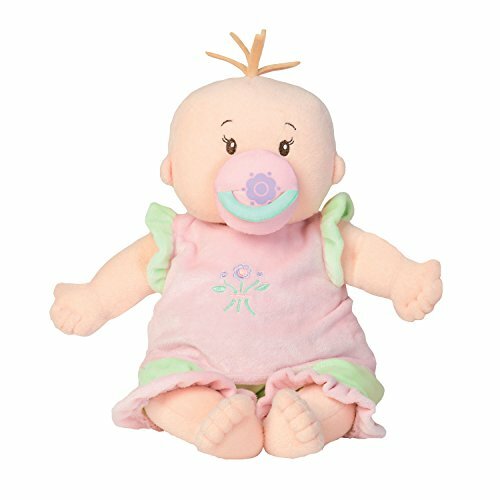 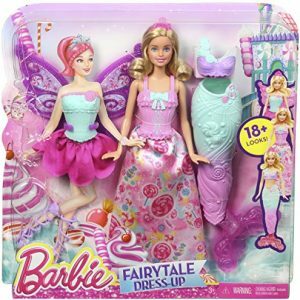 The KidKraft Annabelle Dollhouse exudes elegance.